Futurebuild is the evolution of ecobuild, the new name and identity is a reaffirmation of the event’s commitment to championing true innovation and sustainability across the built environment. The 2019 event is focused on showcasing the latest innovations, products and materials and sharing unrivalled insights to help you tackle the biggest challenges facing our industry, and beyond, head on.  GHA will be exhibiting on stand no. B142 throughout the show in the new Knowledge Forum alongside our members and partners such as ASBP, Bioregional, BRE and CIBSE. Led by GHA Chair Lynne Sullivan OBE, an expert panel consisting of Adam Mactavish (Currie & Brown), Nicola Lazarus (Bioregional) and Tom Dollard (PTEa) will discuss the latest policies and initiatives for zero carbon housing. The summer of 2018 was one of the hottest on record, and temperatures are set to rise, especially in cities. Many factors contribute to overheating risk in new or refurbished buildings including: high proportions of glazing; thermally insulating and single-aspect designs; community heating systems; and inadequate ventilation strategies. The health and wellbeing impacts of overheating can be significant, especially for vulnerable residents. This session will explore the latest thinking and best practice approaches. An update on the tools and guidance developed during our latest overheating research project, led by Julie Godefroy (Julie Godefroy Sustainability/CIBSE) and Suzie Diamond (Inkling). A session co-hosted by the GHA and the built environment think tank, the Edge, on the importance of assessing and measuring whole life carbon in buildings. Many new pavilions and feature builds including; The Innovation Zone delivered by BEIS and in conjunction with Innovate UK, ZEDfactory LivShare, RIBA Marketplace designed by Gundry + Ducker, Circular Economy Hub, Concrete Futures, Made In Britain, Vision@Futurebuild, ICE Refill Station and many more! All content at Futurebuild is CPD accredited and free to attend – get your free ticket today.